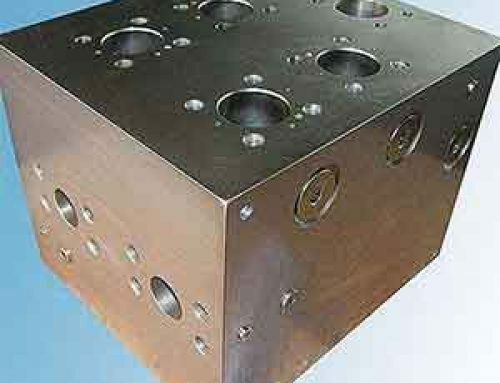 Bar stock is used in a variety of applications of fluid power. Their main use is either as a mounting for other valve systems or as a merger for means of plumbing. 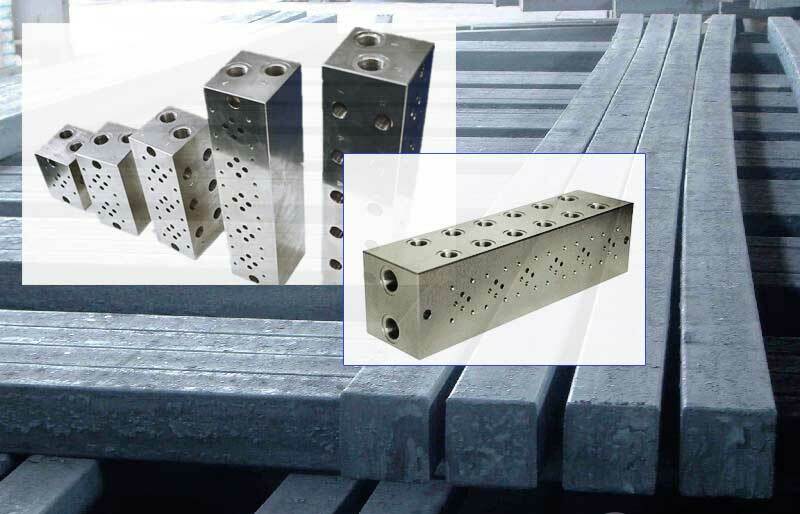 The bar stock itself is usually made from aluminum or ductile iron and is produced in billets that are suitable for machining finished products. 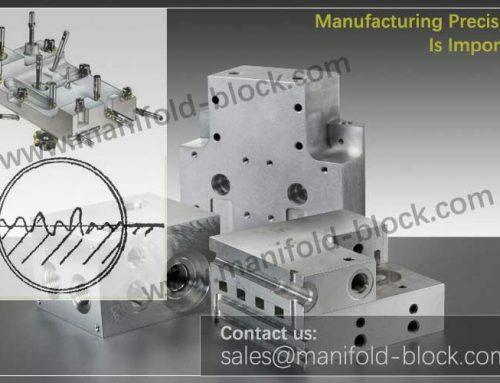 The most common use for a bar stock is the manifold block which is a block of different lengths that are drilled with clamps and openings for escalating valve systems. The most popular choice of bar stock material is aluminum especially when the system’s pressure is measuring at 3000 psi or less. The material is easy to use than the ductile iron and is lower in physical mass which allows it to endure any additional pressure. Ductile iron is another material made of cast alloy which is less brittle than a standard cast iron and is less expensive than the steel material. Replica steel is also a good option for bar stock but rarely used on less than the most extreme applications. 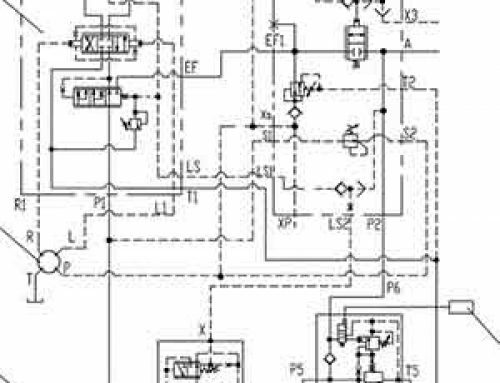 Also known as the ISO, NG6, cetop, D03, etc – the modular mound-able valves are frequently utilized systems in circuit construction and they all require a manifold block to interface it. For example, a manifold for a D03 valve system is approximately 3 inches tall and 3 inches deep but can be as long as preferred to mount any number of valve stacks. The manifold usually has drillings for pressure and tanks. 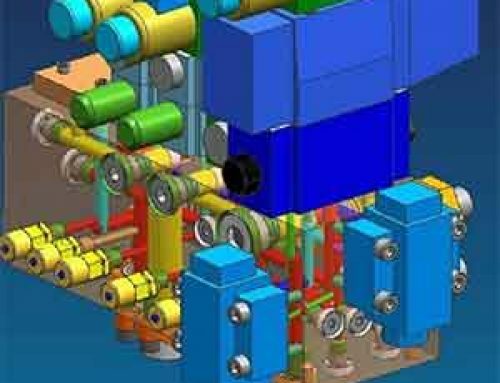 Each part of the manifold where valve is mounted in groups of bolts has total four drillings that connect it to the pressure and tank passages as well as with the work ports which are drilled on the side in a vertical position. 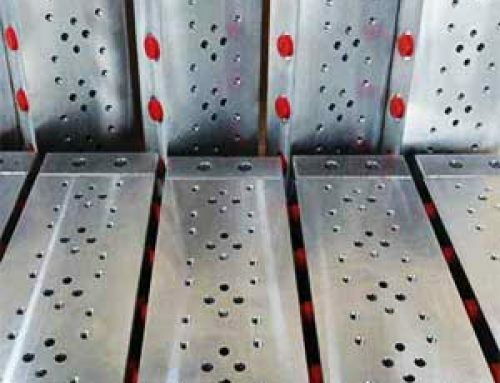 The bar stock manifolds can be drilled in either way – parallel or series circuits. The position is dependable on the application of the manifold. 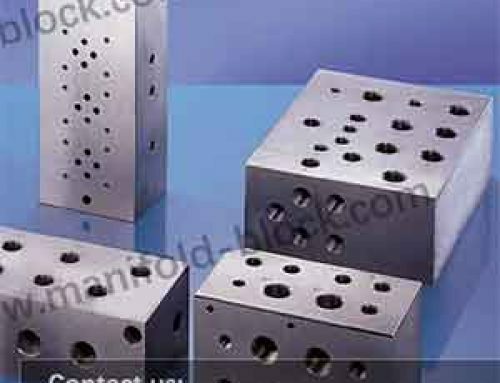 The bar stock can also be cut into minor pieces and drilled into slightly small arrangements which creates sub plate mounts. 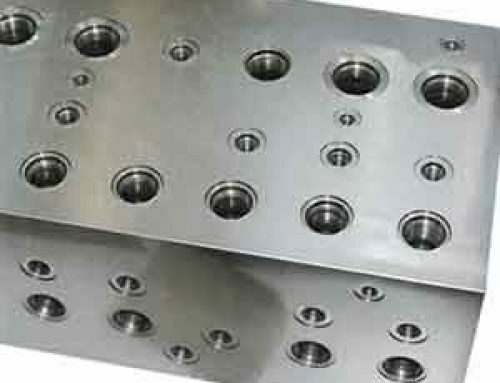 The sub plate mounts are used to allow one valve to mount atop with four ports on each of the four sides. The sub plates with bottom ports are also available but are not as popular. The bar manifolds have plenty of materials to enable the addition of a relief valve cavity which is missing in sub plates. The manifolds and sub plates are available in sizes ranging from D02 to D08 with many accessories available to complete the circuit which includes tapping plates as well as cover plates and gauge block. Another use of bar stock is to clean up the plumbing on machines by minimizing the need for adapters and fittings. By drilling the ports into a bar, a header or manifold can provide a junction to common feed or return lines which allow each tube or hose to be located neatly into the same source. 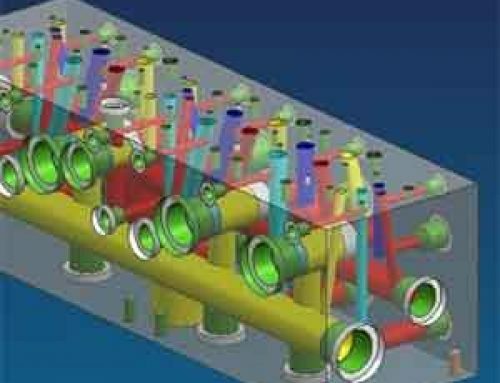 The manifold blocks and the headers also reduce leak points which add to the attraction when compared to the tees and adapters. Bar stocks are great to use as mounting components such as test points, pressure switches, or transducers. The bar material can also be adorned into any color or treated for corrosion resistance. The bar stocks are commonly used in many applications which is why it is available throughout the North America at every fluid distributor.